Equifax’s response to its data breach has been a total shitshow, something the company seems determined to remind us of each and every day. For nearly two weeks, the company’s official Twitter account has been directing users to a fake lookalike website, the sole purpose of which is to expose Equifax’s reckless response to the breach. But the decision to create “equifaxsecurity2017” in the first place was monumentally stupid. The URL is long and it doesn’t look very official—that means it’s going to be very easy to emulate. Fake versions of the site could be used to phish Equifax customers and steal their personal information, again. 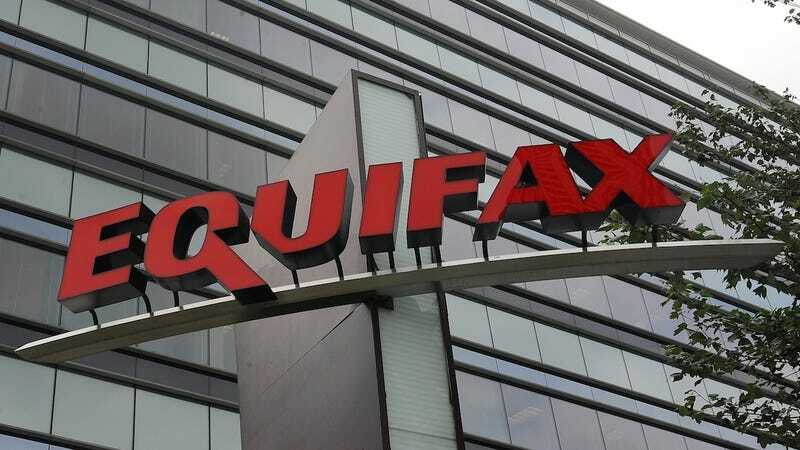 A much safer choice would have been to create a subdomain on the Equifax website (equifax.com) and direct users there. Fake Equifax breach-response site created by Nick Sweeting. Sweeting’s intentions clearly aren’t malicious. If anything, he’s trying to demonstrate why Equifax needs to shut down its website, or at least transfer it elsewhere, so it isn’t further exposing consumers to risk. Equifax directing users to a fake phishing website.